Tired? 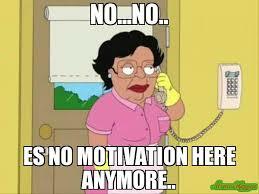 No motivation? I feel ya! Maybe you’re a bit lost at the moment in life. You know what you want to do but don’t know how. Or you have no idea at all. Here is some inspiration shiz to get you out of your trackies, off the couch and into the day like it’s nobody’s business! What quotes do you use to motivate you?